NCUK Partner Awards – The Results! 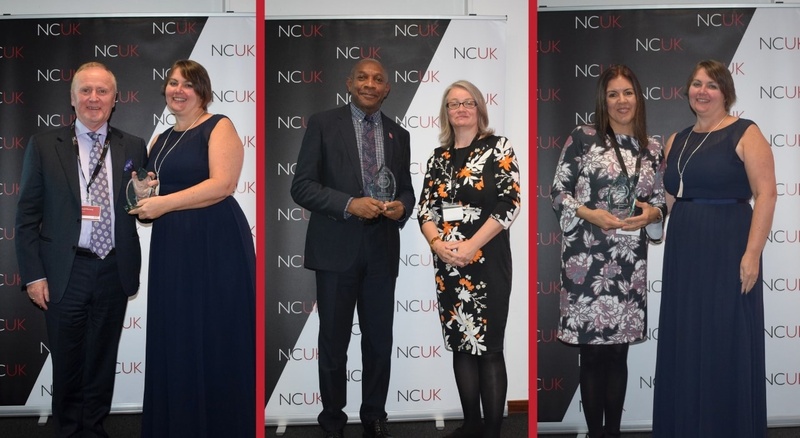 On Tuesday 27th November, the eagerly anticipated NCUK Partner Awards took place at Aston University, celebrating the work of NCUK Delivery Partners who have achieved and excelled profusely in the 2017/18 academic year. To view all of NCUK Delivery Partners who were shortlisted for an NCUK Partner Award this year please click here. DIFC's Diarmuid Moroney, Brookstone International Foundation School's Kalada Apiafi and Universidad Peruana de Ciencias Aplicadas' Milagros Morgan receiving their Partner Awards. 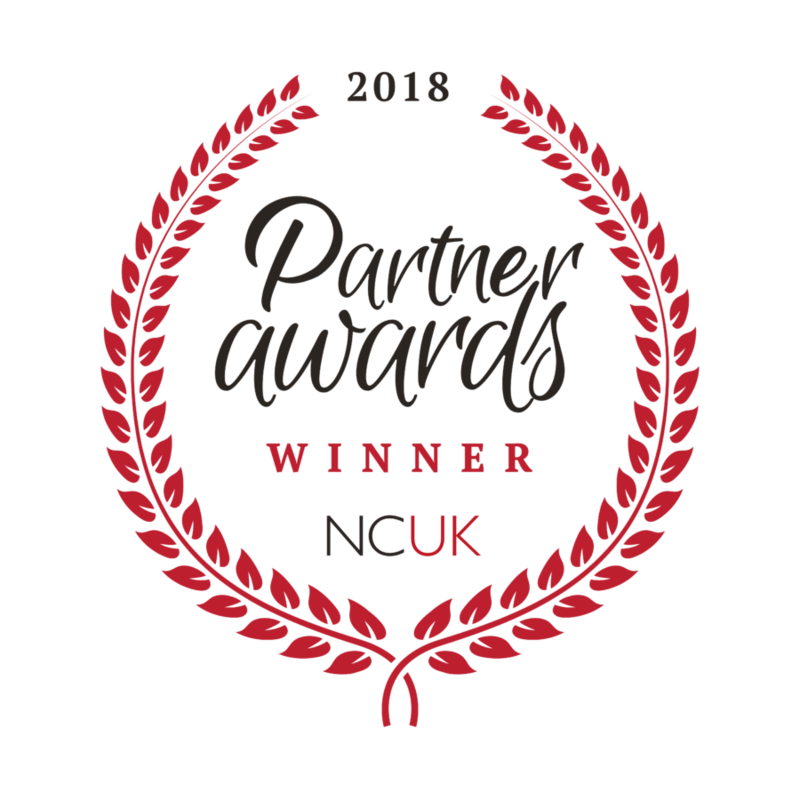 NCUK would like to congratulate all of our Partners on another successful year, whilst further congratulations goes out to all Partner Award winners! 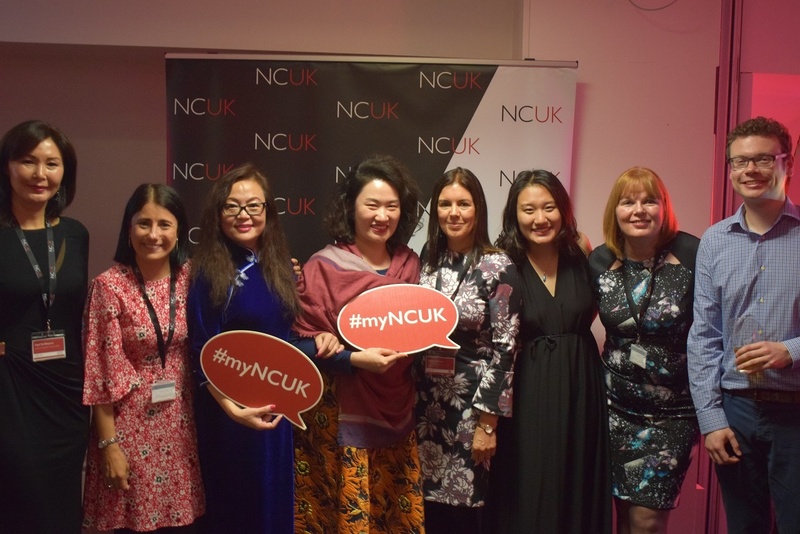 NCUK staff alongside a number of our international delivery partners.